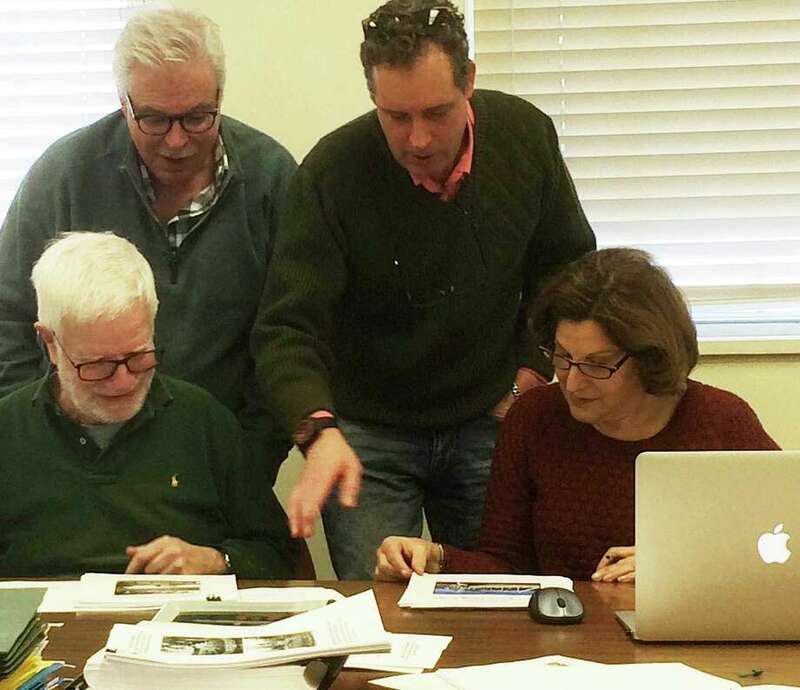 Members of the Saugatuck Swing Bridge Study Subcommittee compromised Thursday on how to proceed in finalizing their report to the state Department of Transportation seeking local historic district designation for the 132-year-old span. Despite initial disagreement between Morley Boyd and Robert Weingarten on how to display information from a September DOT survey felt to support for the cause of preserving the swing bridge — formally, the William F. Cribari Memorial Bridge — the subcommittee agreed to use a DOT slideshow image in their report. Weingarten was adamant the DOT information be included in the group’s final report. "The DOT might be the owner (of the bridge) and we need to show them why it has significance to them. This is significant because this is the DOT statement,” he said. In its study, the DOT had identified deterioration and operational problems with the bridge, which carries Route 136 over the Saugatuck River. The state is conducting a more detailed survey of the bridge, expected to finished by spring, which will be used to determine if the span should be repaired or replaced. Subcommittee members went back and forth discussing the overall organization of their report Thursday, dwelling on topics such as its final length and the order of different items. In reconstructing the history of the bridge for the report, Boyd said, "90 percent of preservation is education. The story of this bridge is really the story of our community. What wasn’t being clearly articulated was the importance of the bridge to the community." Additional images of the swing bridge were added to the report that Boyd described as "awesome, awesome content." At the end of the meeting, members expressed general satisfaction with the progress. Boyd said "We have all the ingredients for the cake, we just need to put it together." The subcommittee will make additional revisions to the report and plans to reconvene in early March, and then hopes to bring its completed study before the town’s Historic District Commission in April.